Super Mario Bros has engendered a multitude of offspring of all kinds. The influence of that famous title from Nintendo is eternal and it’s not hard to see its legacy on games of all kinds. That said, platformers have gotten more of this influx than any other genre. Super Cat Bros is one of them – while embracing the title created by Shigeru Miyamoto, it can also create something new. 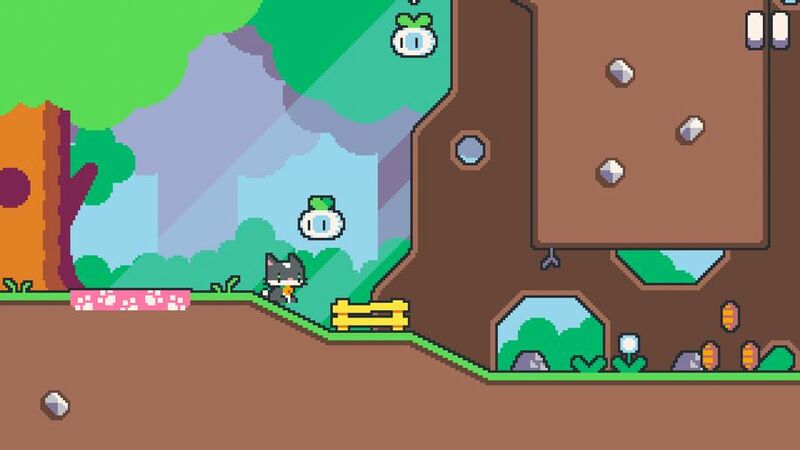 Super Cat Bros has you helping a group of cats navigate obstacles through more than 50 levels. The game is really easy on the eyes thanks to its bright graphics – which will immediately remind you of the games from the Nintendo factory. But it’s not the only thing that’s similar between them: the playability is identical. The jump. Yes, this most important move in the history of gaming is also the basis of any platformer worth its salt. And it is here, too, except you don’t have a specific button to jump. You’ll jump automatically from one platform to another when you run towards a border. You can also jump while climbing if you press the button opposite the wall you’re climbing. This gameplay system seems absolutely brilliant in doing a lot with very little. 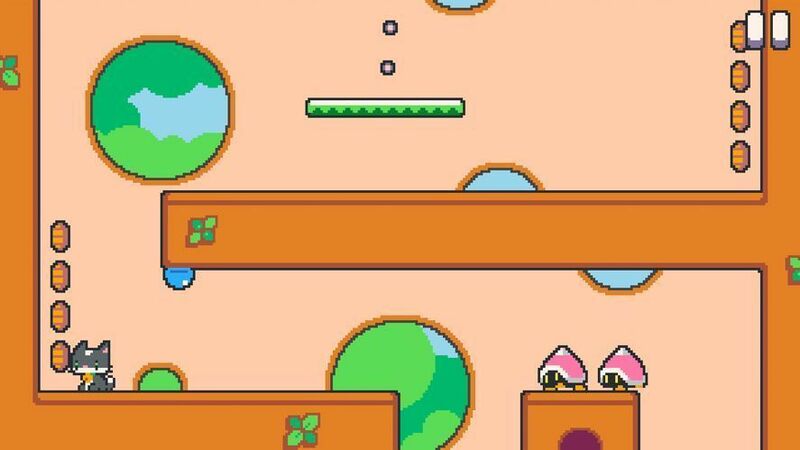 Super Cat Bros follows the philosophy that less is more to a T. This tends to be an essential on smartphone games but few titles I’ve ever seen do it so well. It’d be hard to get bored playing it. What’s more, each screen goes by quickly but is quite replayable: whether you want to improve your time on it or because there are parts you still haven’t explored. Each of the six cats has unique skills so you can get around the obstacles along the way. In short, we’re talking about a game you shouldn’t miss. Everything about it meshes perfectly and you really don’t see that every day. 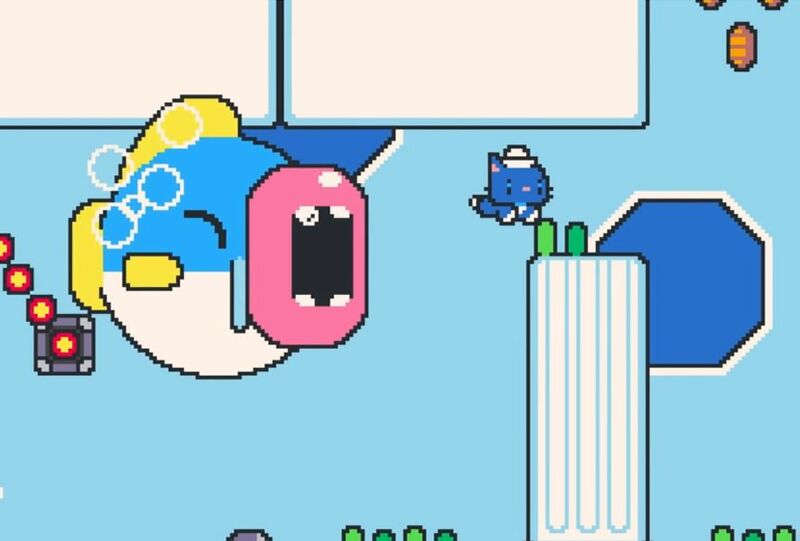 It’s hard not to be captivated by the cute character design, fantastic controls, and awesome retro soundtrack. Super Cat Bros is an unmissable item from the extensive Android catalog. Also who doesn’t want to play a game starring a bunch of cats? If only we could cuddle them all. Previous articlePocket Mortys: Catch ’em all with Rick and Morty!